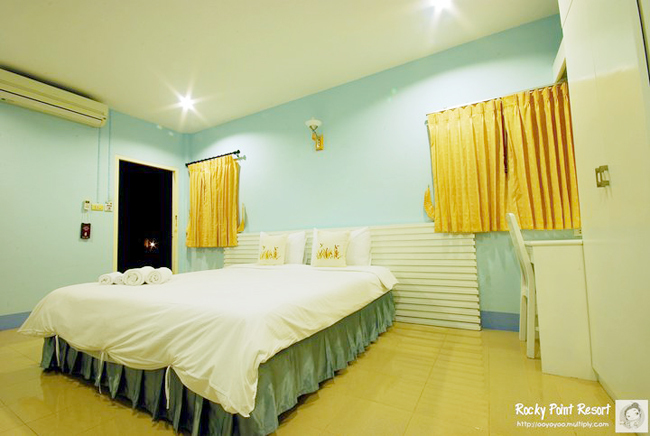 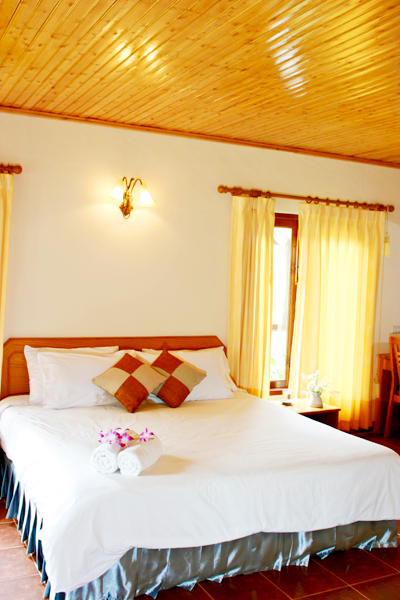 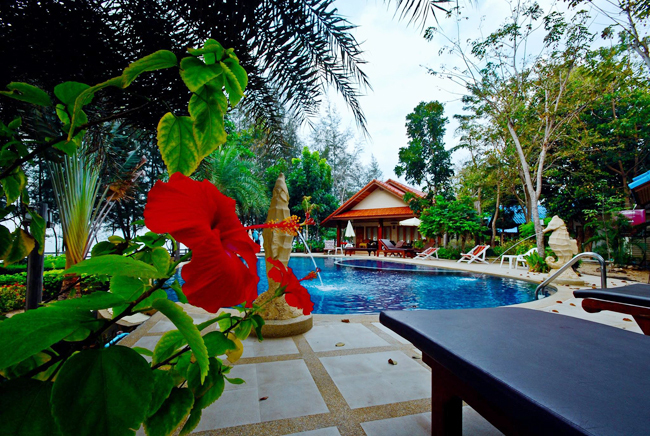 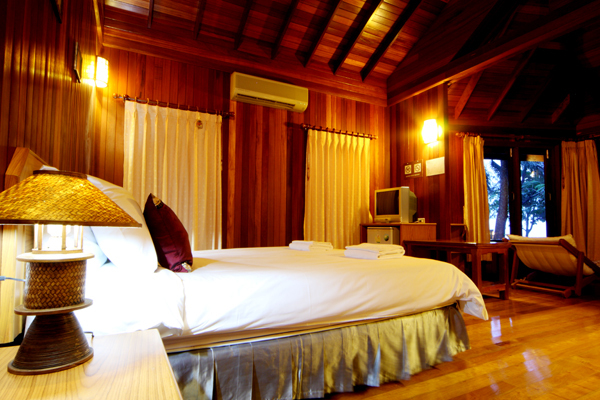 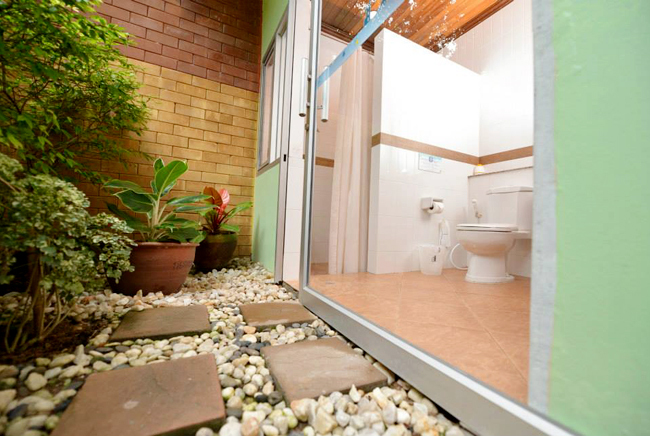 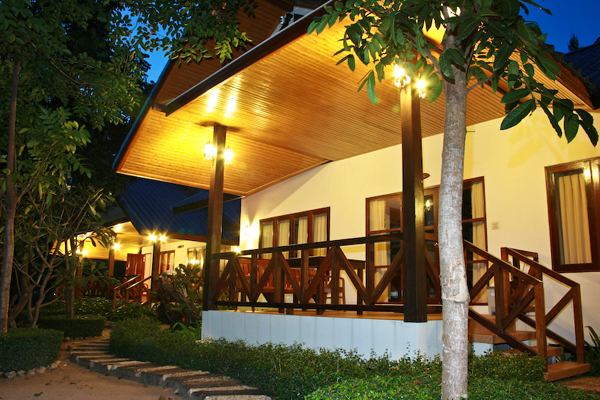 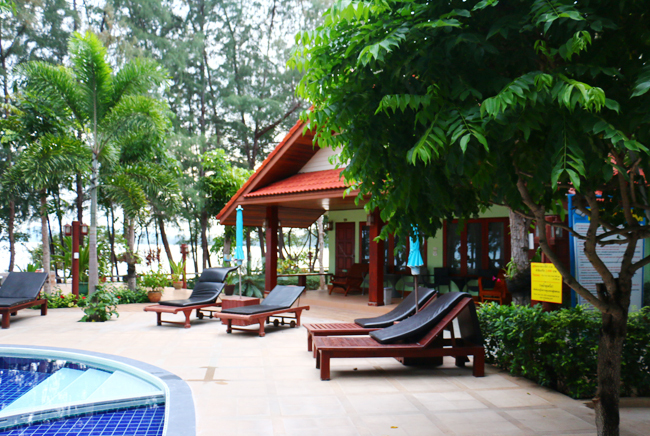 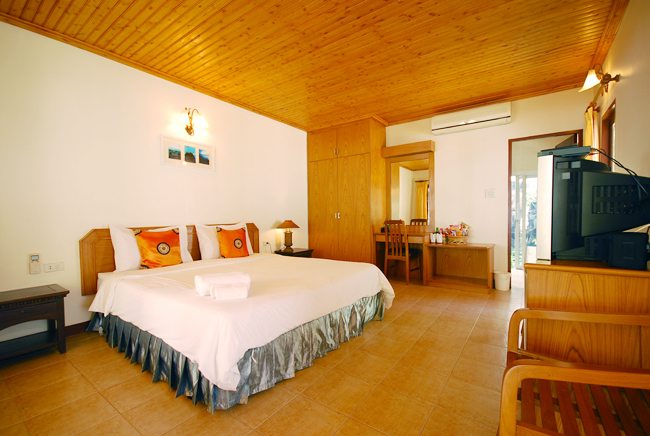 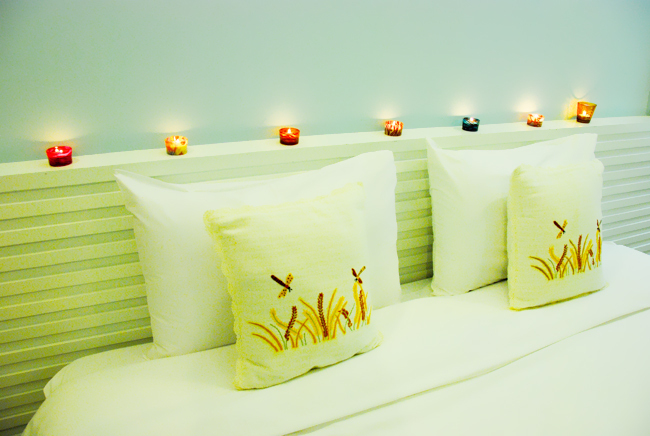 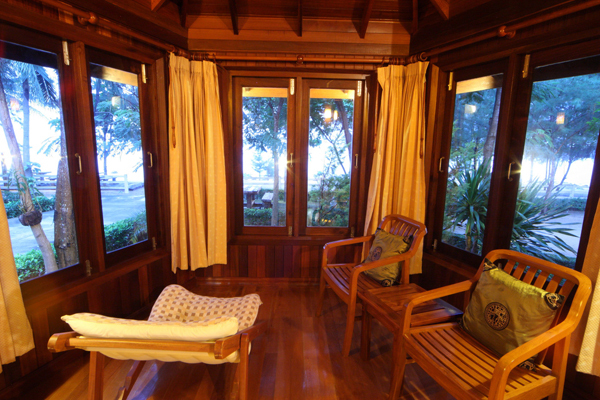 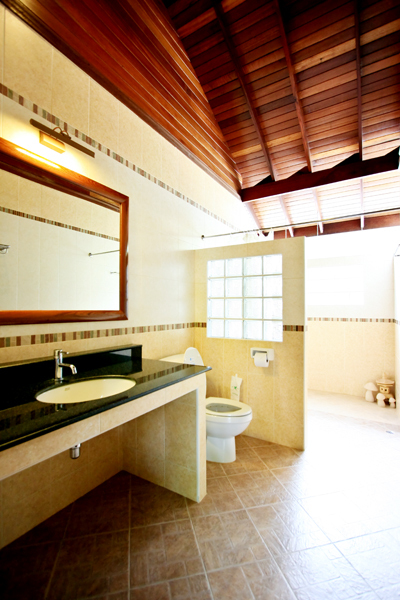 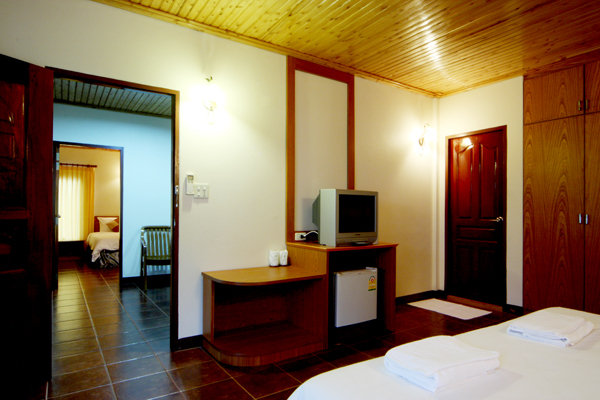 There are 4 Superior rooms suitable for 2 persons .The area requirement is 28.7 square meters. 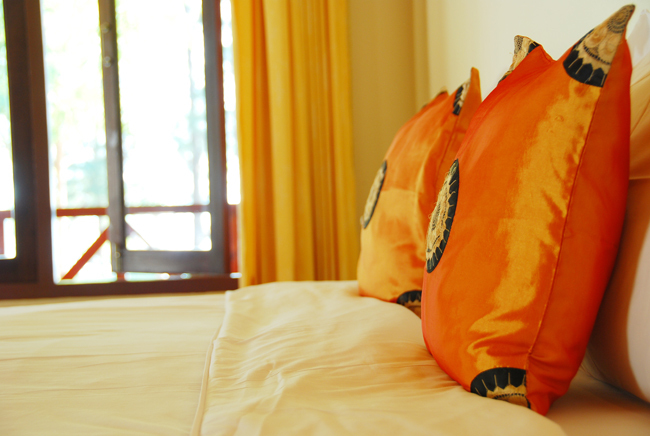 There are 6 Deluxe rooms suitable for 2 persons .The area requirement is 41.5 square meters with its private balcony and its outdoor garden shower. 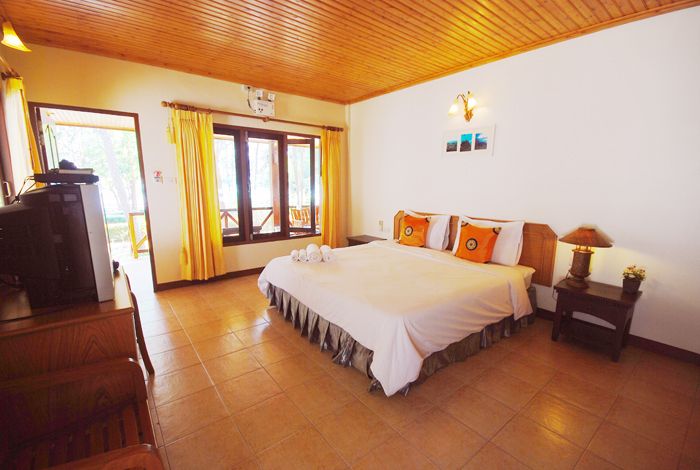 Deluxe 1 Bedroom pool side bungalow there are 5 Deluxe rooms suitable for 2 persons.The Area requirement is 41.5 square meters with its private balcony and outdoor garden shower. 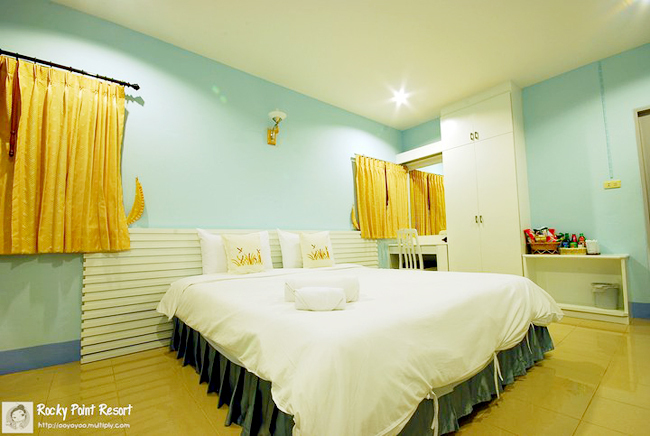 There is also only one Family 2 Bedrooms with king-sized beds .The area requirement is 102.5 square meters suited for 4 up to 6 persons.